4200 VXD 31hp gas with a 72 inch mower deck, 60 inch blade, 48 inch slip scoop and a 10000 watt generator. 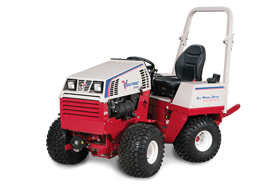 I was first introduced to the Ventrac in 2000. I bought a 4000 series with a 60 inch mower deck. I was truly impressed with the versatility of this machine and the many attachments. I upgraded in 2006 to the 4200. 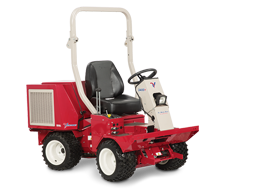 My whole family is able to use the Ventrac for our various yard and garden needs. My daughter loved mowing with it so much she actually paid me to allow her to mow the yard on one occasion! 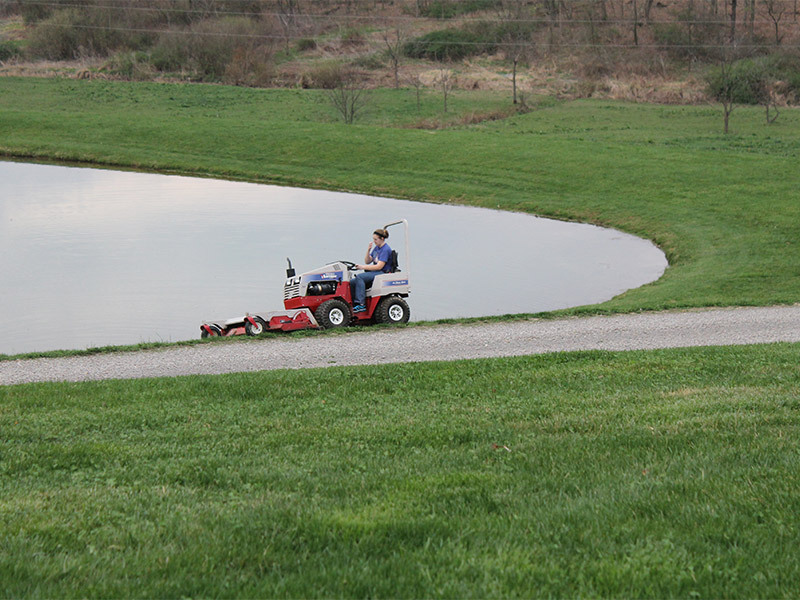 I can't imagine not having a Ventrac in the family. Being brought up on a small dairy farm we had several tractors to do many jobs. Since owning my Ventrac, I have realized that this is the only tractor I should ever need. 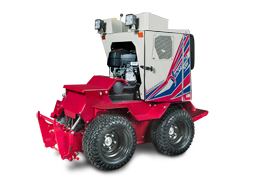 I have friends and family that have been Steiner loyal and we have had many discussions and contests and the Ventrac has always come out on top! I take much pride in my strong work ethic and Ventrac is the perfect match for me.